I make a green smoothie a couple of times a week, I basically just chuck in whatever is to hand, sometimes the main green element is Kale, other times it’s Watercress. 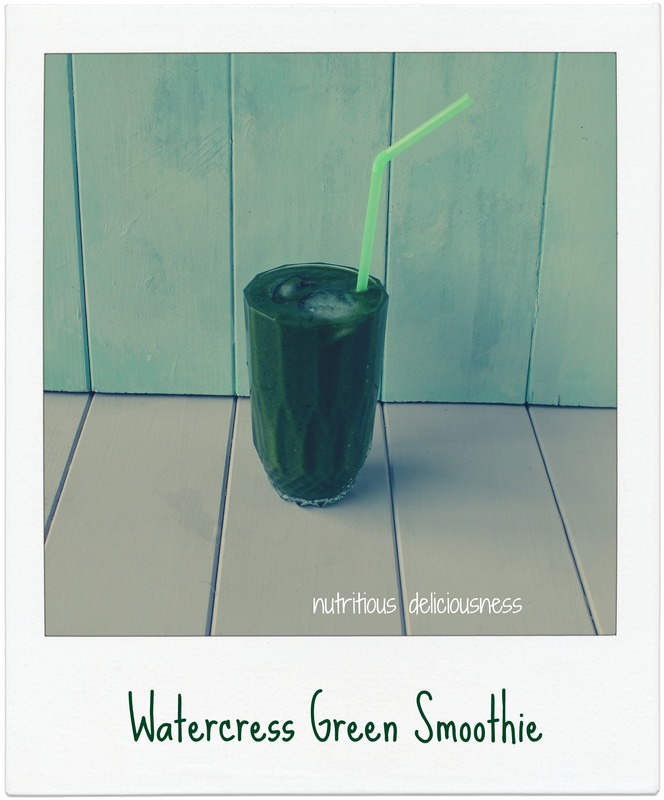 I love Watercress, it’s the peppery kick that has me munching on it or including it in salads or sandwiches, but in a smoothie it’s even better! Watercress has high levels of Calcium Vitamin A, C, E, K beta-carotene and Iron. Also contains vitamin B1, B2. folic acid, potassium and phosphorus. It has more calcium than milk and more iron than spinach! 3 raspberries, yes 3, all I had left! plus my Green blend which today was Wheatgrass, Spirulina, and Green Barley, I have a few others and change or add to the blend, I’m always coming across new things to try too! Blend all and serve immediately. All measurements are approximate, I usually just sprinkle in some Flax and Chia seeds, make it your own and enjoy the benefits. This amount serves 2 generously! 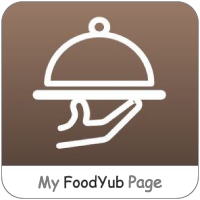 This entry was posted in food and tagged drink, health, health benefits, healthy, homemade, recipe, smoothie, superfood, watercress on October 13, 2014 by nutritious8708deliciousnesswellness.